“To truly understand a neighbourhood, you need to live, work and play there.” ~ Your Old Ottawa South and Glebe Real Estate Advisors. 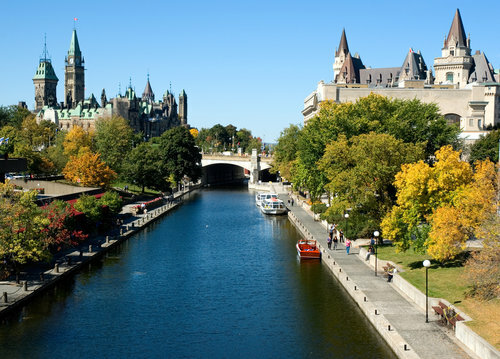 The Ottawa - Gatineau region has something for everyone. Stunning homes, active neighbourhoods, and amenities built to harmonize with your unique lifestyle. Located on a tranquil leafy street with the Rideau River at one end & Windsor Park just steps away…. If you’re thinking ahead to your next dream home, the road you need to take to get there may seem confusing. Let’s break it all down! Having a functional and clean grill in probably the most important aspect of throwing a barbecue party because without it, the name loses all its significance (and there will be no edible food). Proper grill maintenance is extremely vital to avoid buildup on the grates. To clean them correctly, they must be preheated and scraped with a grill brush. This will extend the lifeline of the machine as well as make the food you consume taste better. The chance your home will eventually undergo renovations is very likely, but when considering updating your house, the costs and values of the proposed work need to be taken into account. There are many extraordinary ways you can transform your home through repairs and restoration that can increase its value and overall visual aesthetic, but there are also upgrades with lesser significance.